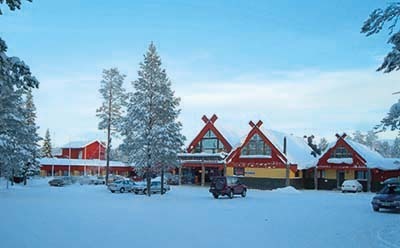 If you want a trip to the snow to relax and unwind then look no further, surrounded by snow-covered trees the Lapland Hotel Akashotelli is a magical getaway. 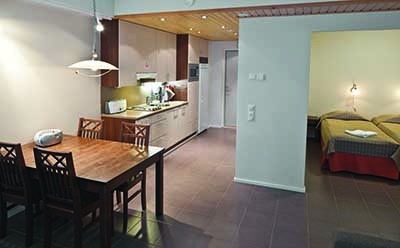 With a choice of accommodation, this property is more like a small village than a hotel. 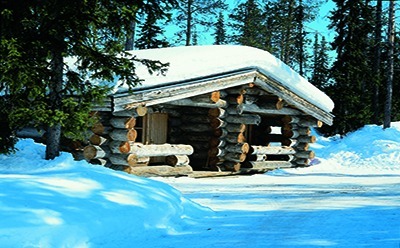 Choose from apartments as well as beautiful log cabins, all of which have their own sauna, there is something for everyone. 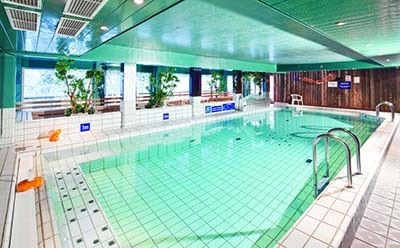 Explore your arctic surroundings or unwind in the hotel where you can float about in the pool or enjoy a massage. 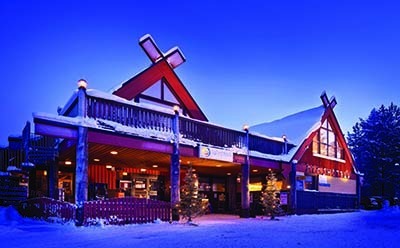 Dine in the restaurant, where you can enjoy familiar dishes with a Lappish twist. Head to the bar, where you will often find live music and dancing before visiting the nightclub where you can boogie until the early hours.